Amylea’s recovery was doubly sweet because it proved wrong those who said her condition was all but a lost cause. A New Mexico family has returned home from Colorado after successfully treating their epileptic baby with cannabis oil after doctors said that of successful treatment was unlikely. 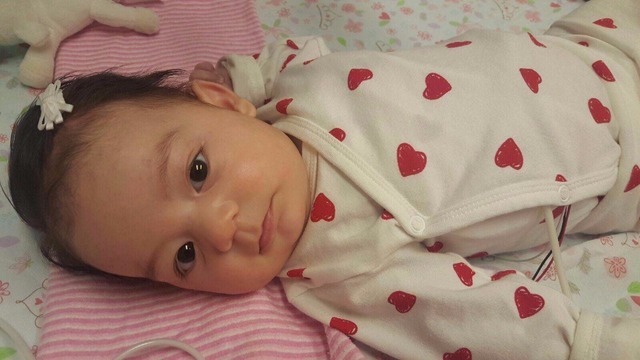 Ernie and Nicole Nunez, of Albuquerque, had been trying for months to successfully treat their infant daughter Amylea after she was diagnosed with a rare form of epilepsy. New Mexico doctors were not able to help, so the family was flown to Colorado’s Aurora Children’s Hospital in the city of Aurora for further testing and treatment. According to her father, Amylea’s condition resulted in her suffering horrific seizures of varying lengths. It was horrible. It was 5 minutes to 30 minutes. An hour was the longest. There was nothing we could do. Doctors told the couple that Amylea would likely be confined to a wheelchair, that she would be “a vegetable,” and that she was even unlikely to ever lift up her head of her own accord. All the while, Amylea was being treated with 8 medications simultaneously. The vast amount of drugs that their baby was being given –and the persistence with which the doctors advocated in giving more, requests that were always rejected by Nicole– led the couple to seek out alternative methods of treatment. Eventually, against the wishes of some doctors, they started Amylea on Charlotte’s Web, a type of hemp oil that has already shown promise in treating epilepsy in children. 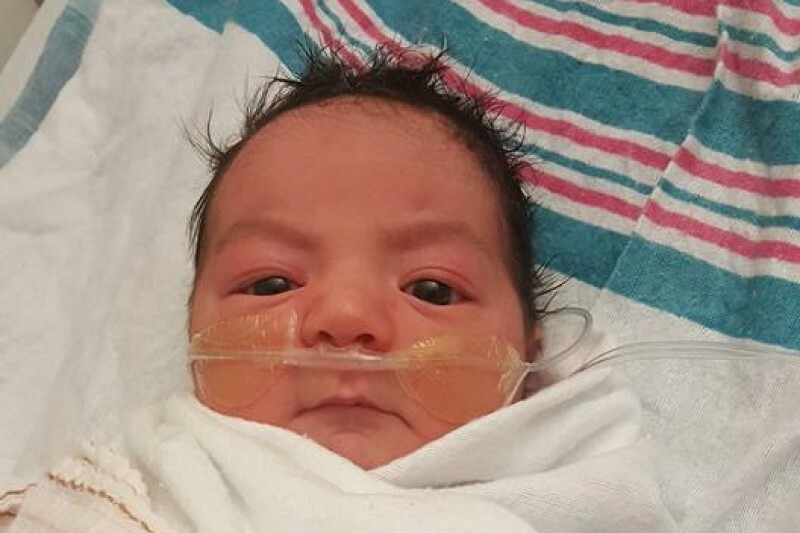 Three months later, after consistent use, Amylea’s condition improved to the point that the family witnessed Amylea lift her head for the first time. According to Nicole, Amylea’s recovery was doubly sweet because it proved wrong those who said her daughter’s condition was all but a lost cause. It was kind of like I could tell the doctors, ‘Look what she’s capable of’ compared to them saying she’s never going to be able to hold up her head. While Amylea’s condition has improved remarkably, the family recognizes that they are not yet out of the woods: a great deal of work remains in order to get Amylea to function like a normal child her age. According to Nicole, that includes basic functions such as eating. We still have to get her back to eating by mouth because the seizures did so much to her ability to be able to actually take a bottle like a normal baby. The family also plans to advocate for changes to New Mexico’s medical cannabis laws in order to aid other families facing similar health-related setbacks. Always speak up for your kids. I’m very glad I fought. Have you witnessed a friend or loved one effectively treat their epilepsy through the use of cannabis oil? Tell us about your experiences on social media or in the comments below.